Composition: Easy-Flo 2 Silver Solder. Melting Point: 640 - 700degC. Recommended Flux: Easy Flo Tenacity 5. 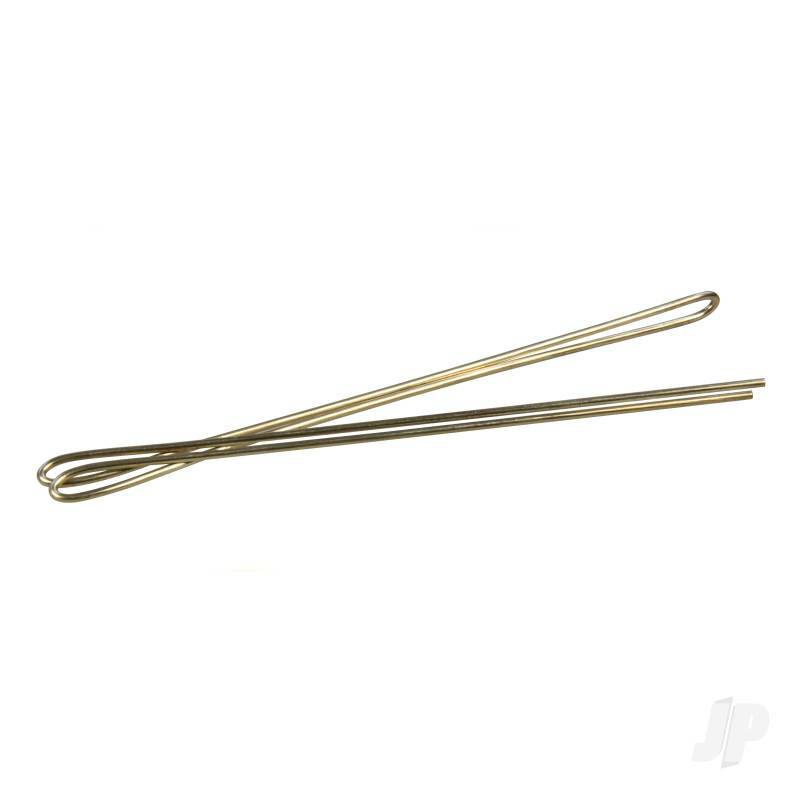 This pack contains 490mm of 1.5mm solder rod.